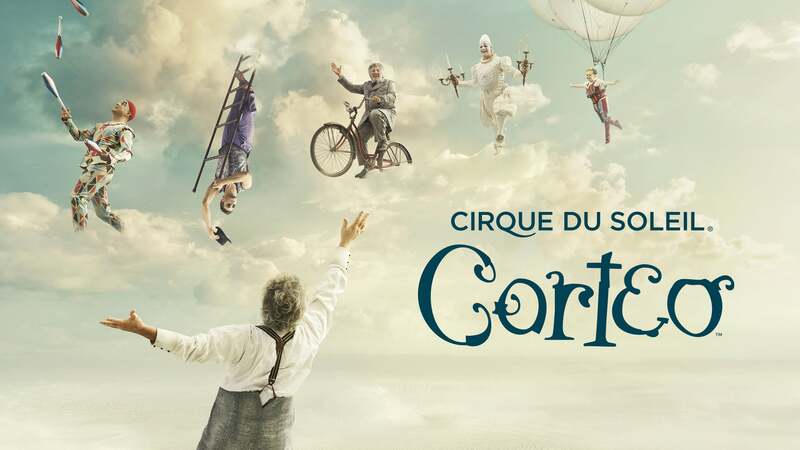 Corteo by Cirque du Soleil comes to the Forum on Wednesday, March 27 through Thursday, March 31. This unique production, directed by Daniele Finzi Pasca, first premiered in Montreal under the Big Top in April 2005. Since then, the show has been a great success and has amazed 8 million people in 19 countries on four continents.